Founded in 2002, superbrightleds.com began as a small online retailer with the goal of providing quality LED technology, great customer service and superior technical support to our customers. We ship all orders same day if placed before 3PM CST. All of our products carry our two-year warranty from date of purchase with select products carrying extended warranties. No drop shipping here. 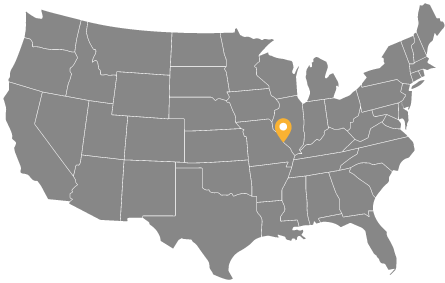 At Super Bright LED's we ship directly to you from over 100,000 square feet of warehouse space located in St. Louis, MO USA. From customer service to order fulfillment and in-house product testing, at Super Bright LED's we manage every aspect of your order from start to finish. All products go through our in-house test lab managed by trained lighting technicians. Orders are carefully checked and securely packaged before leaving our warehouse. Our customer service and technical support team are available Monday-Thursday 8:30am to 8pm CST and Friday 8:30am to 4pm CST. When you open a commercial account at Super Bright LED's you will work one on one with one of our dedicated account representatives.